unique chronological organization sets up achievable writing goals while it provides week-by-week guidance through the research process. 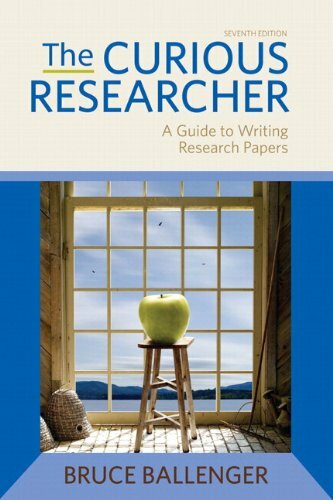 Full explanations of the technical aspects of writing and documenting source-based papers help students develop sound research and analysis skills. the text also includes up-to-date coverage of MLA and APA styles. I read what you said and borrowed it, okay? Is it organized around a clear purpose? Does it say one thing?